Spring in Oregon brings clear skies and warm sunshine! That’s especially true in parklands, farms and nurseries where wonderful colorful flowers are hitting their peak. At the Adelman Peony Gardens near Brooks in Marion County, rows of color appear to reach to the horizon. 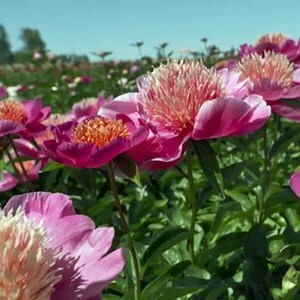 If you visit Adelman Peony Gardens, there’s a good chance you’ll cross paths with the proud farmer who made it happen over two decades ago. 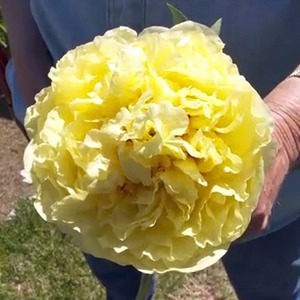 Carol Adelman likes to brag about her peony beauties, whether it’s Alice Harding, bright lemon-yellow flowers with tightly packed petals that hang off the bush; or dark red Boreas, a fragrant rich burgundy peony with twisted petals; or Sonoma Halo, a huge full yellow flower with just a touch of red in the center. Adelman Peony Gardens offers more than 250 varieties across the 40-acre farm, in addition to a gorgeous garden you’ll want to explore. Good questions that may make you dizzy as you ogle at so much breathtaking abundance. But Carol advises that you “get here soon” because the early warm spring guarantees that all of the splendid peony color won’t last long. If you scoot across the Willamette Valley to its western edge, take time to visit a Dallas parkland that’s blessed with community pride: the Delbert Hunter Arboretum and Botanic Garden. 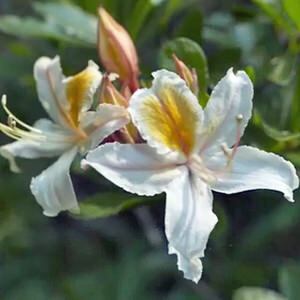 Sue’s father, Delbert Hunter, loved the Oregon outdoors and especially the state’s native rhododendrons and azaleas. He was a lifelong local who led by example and lived into his 90’s. 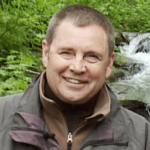 Along the way, he determined that local folks and visitors alike needed an easy to reach escape into nature where dragonflies hover, wild roses ramble and the wild iris blooms. There are more than 250 different of native wildflowers that grow across the 8-acre Hunter Arboretum. There are also trails galore! The trails are flat and provide easy strolling with plenty of benches to sit and rest. At the Delbert Hunter Arboretum and Botanic Garden, you will find plenty of time-out space that lets nature take hold of your soul — all of it thanks to one citizen’s vision. Sue says every community needs a place to relax, unwind and let all your cares flow past — while surrounded by Oregon’s most beautiful flowers.